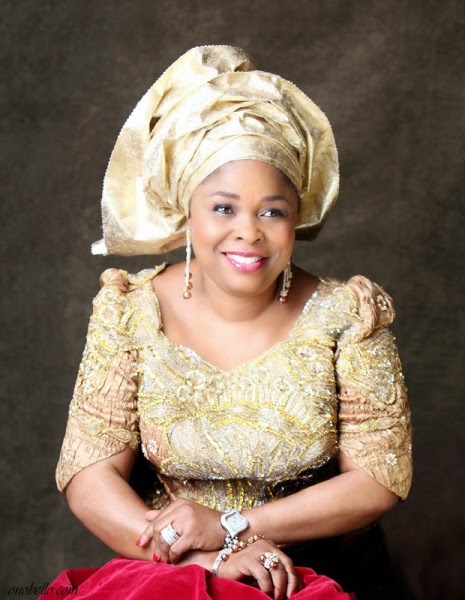 Some leaders of the People’s Democratic Party (PDP) in Oyo State are angry with First Lady Dame Patience Jonathan for her alleged interference in the state’s party affairs. According to Punch, she is asking the party to “accommodate” former governor of the state Rashidi Ladoja in PDP. Ladoja, who is a former PDP member, is now the National Leader of the Accord Party, and has governorship aspirations. It is being alleged that Dame Patience wants Ladoja to run for governor under PDP. However, the state’s party leaders are unhappy about the First Lady’s interference in their affairs. “The President’s wife asked that we should accommodate someone who is not a member of the party. How do we do this? She was tactically telling us to support his governorship ambition because she was saying she knew that Ladoja has the capacity to win election and defeat the All Progressives Congress in the state. But we disagreed and told her so. That was what happened, but she promised to convey another meeting soon where the issue would be further discussed. But I can tell you that we are not pleased with her activities in our party. We don’t understand where she derives the power to interfere in running of the PDP. In fact, most of us may not attend any other meeting summoned by her because she is not our leader.